Globally, we are partnering with Cycling Without Age, a non-profit that works to reduce social isolation for seniors through cycling. 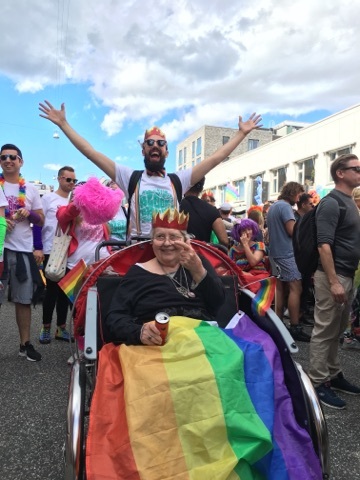 We have partnerships in San Francisco, Sydney, Melbourne, Copenhagen, Singapore, Dublin and Berlin where we take seniors out on trishaw bikes. Cycling Without Age is built on the concept that we can create a greater sense of community through the shared experience of a bike ride. During a ride, seniors and their “pilots” can share stories and build relationships. 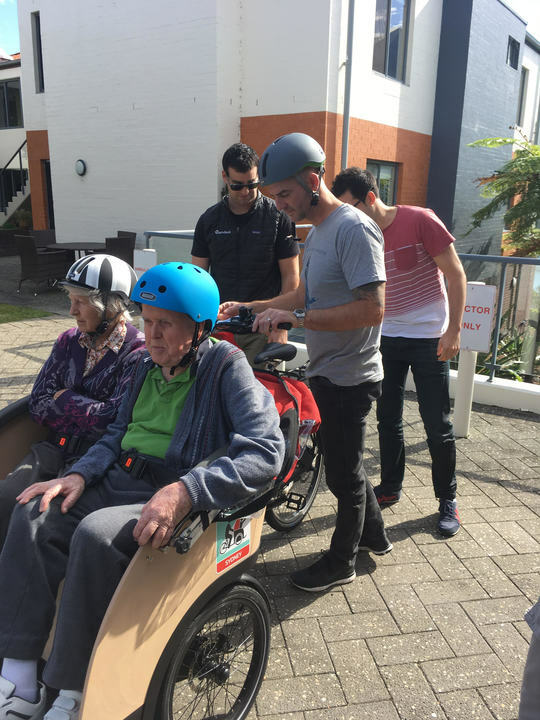 Through this program, something as small as a bike ride can remind isolated seniors of their youth and build connections with their neighbors. It’s especially impactful for those that are isolated because of their limited mobility.